This entry was posted	on Sunday, May 22nd, 2016 at 11:44 pm	and is filed under Blog, Burzynski Peer-Reviewed, Eric Merola, Uncategorized. You can follow any responses to this entry through the RSS 2.0 feed. You can leave a response, or trackback from your own site. 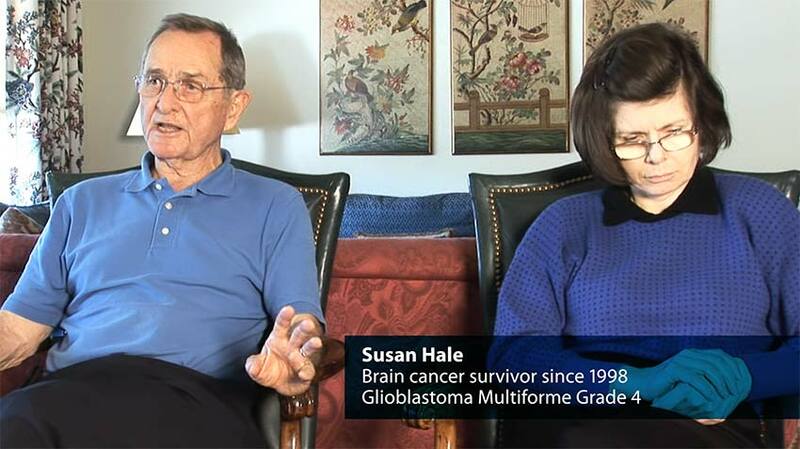 This film is evidence that we need a Federal investigation into the criminal reasoning and tactics of the FDA, TMB, and the dictators of the medical establishment. Dr. Burzynski has been harrassed all these years for curing cancer patients and the only way it will be stopped is through the Oversight Committee in the House of Representatives. It wouldn’t hurt to have a group of Senators join the investigation.I hope everyone who reads this writes a message to their elected officials in the House and Senate. 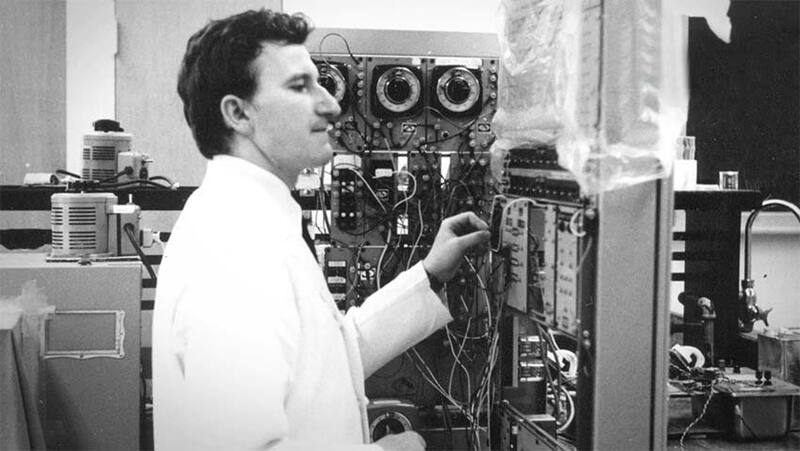 Some years ago I read a post on Cancer (can be cured) and Burzynski was the main character. 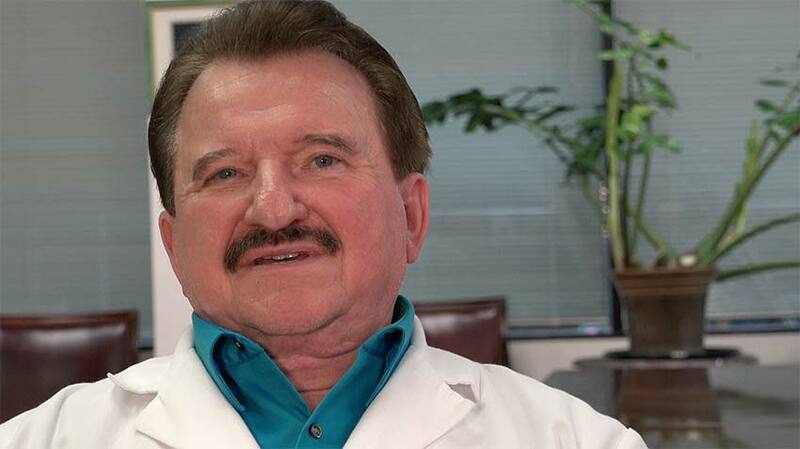 I Googled Dr. Burzynski and there were so many topics on him such as quack, con-man etc. that I was sold on him being just another con-man on a quest to make money on a hideous disease and I posted on this site my feelings and beliefs at that time. 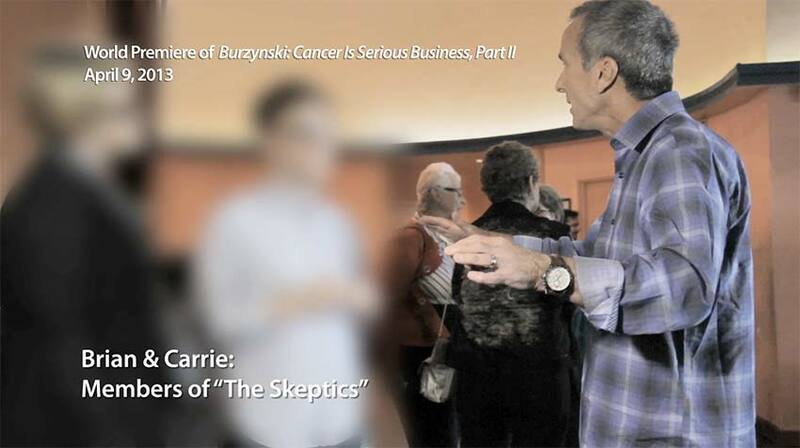 One particular participant was patient enough to keep giving me examples of Burzynski’s trials and tribulations in his battle to bring his treatments to the world so, I decided to watch CANCER IS SERIOUS BUSINESS. I was so outraged at the treatment of this man by Big Pharma and their political patsies that my feelings changed 180degrees. 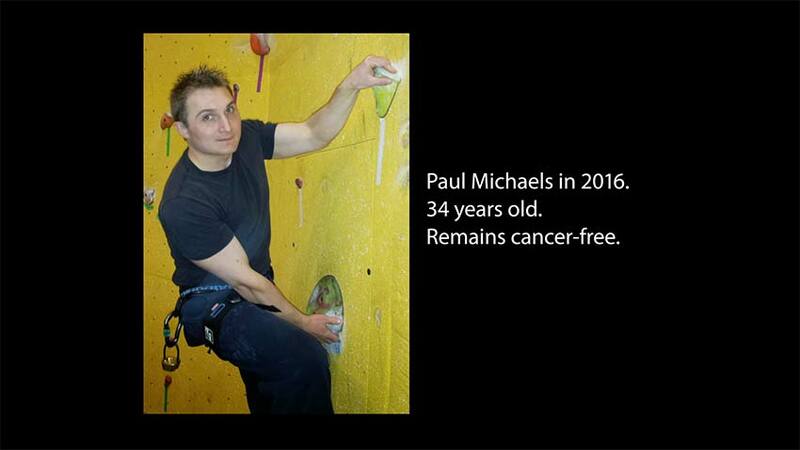 This man was genuine and determined to bring his treatment to the masses against all odds. I bought the Movie CD (with instructions to make copies and give them to my friends) and have made contributions to his cause and laud him as “The Real Thing” to anyone that listens. Cancer Can Be Cured! 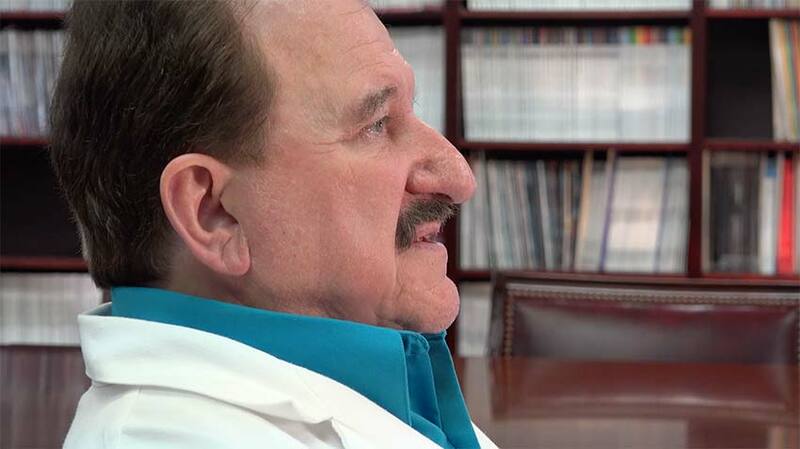 Dr. Burzynski proves it! Amen! It is astounding that more people are not aroused by the miracles of Dr. Burzynski. 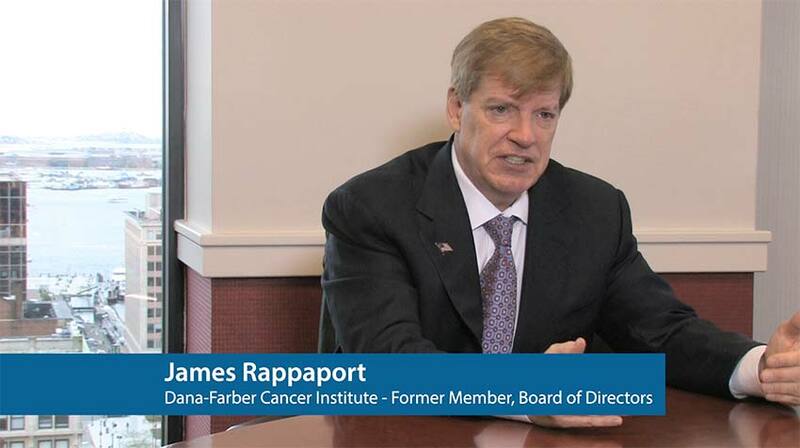 He is the #1 cancer doctor in the USA and the FDA and TMB want to remove his medical license. They are the criminals with their medical dictatorships! 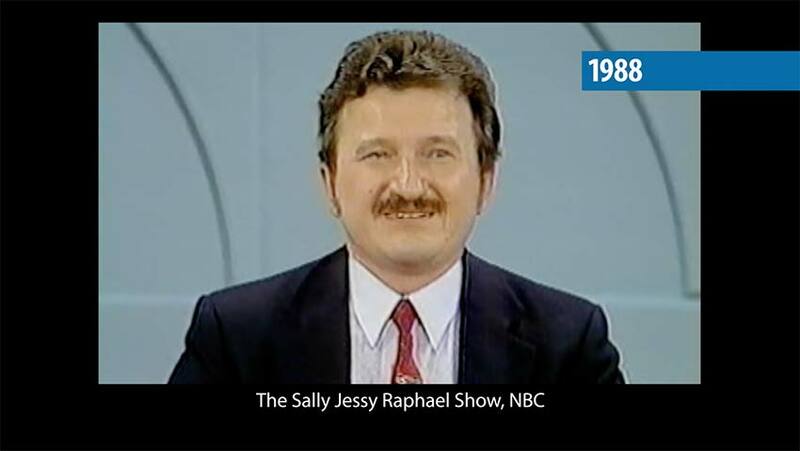 An investigation is necessary to uproot all of these false claims against Dr. Burzynski. What a sad commentary on those who refuse to acknowledge that cancer can be cured but their greed and lack of compassion for those afflicted is tantamount to murder. The priority on Cancer has always been “on the cure” but NEVER on the “Cause”! This created the vast profits for the “big pharma companies” to use chemicals to hide the “symptoms”……cure from drugs was never possible. If Cancer did go into “remission” it was probably more likely the result of “this particular person” having a very strong immune system to protect from the effects of the drugs and the cancer. The methods of “poison” or “burn” (radiation) was used in various ways always resulting in “death” either from the treatment or from the Cancer continuing to advance to death. 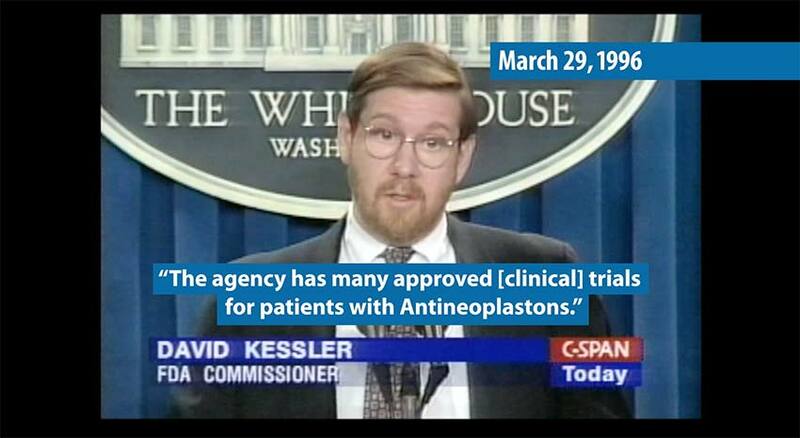 This went on…..approved by government and the established Medical Associations until it became obvious that the Cancer Society has been fooling the American Public from the beginning about “Curing Cancer”. Thank God for Dr. Burzynski & his perseverance to save lives from Cancer!! Now, let’s find out what causes Cancer cells to grow in the body!! In 66 yrs. I have seen only one person cured of his cancer. 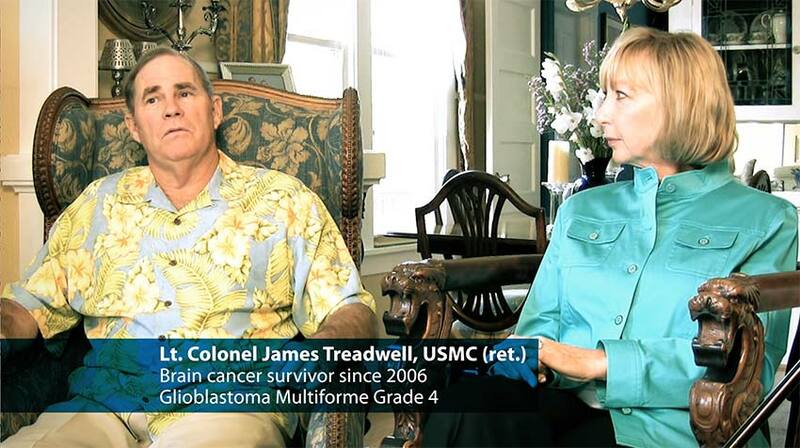 That was leukemia and he underwent chemotherapy which just about killed him. My family members and friends have all died if not from the cancers they were fighting then the treatment of chemo and radiation surely did them in. I watched the video “The Cancer Hoax” and came away outraged at the extent of corruption of the FDA, Dr. Friedman (no ethics whatsoever) and others. I am not American (Canadian) and would encourage all Americans to write their congressional reps in both houses (in an election year) demanding that the FDA and all the sordid characters involved in the attempts to obstruct Dr. Burzynski in his quest to provide all of us with real hope for a cancer cure. What has gone on here is a travesty of justice. Unless people make their voices heard , people will continue to suffer agonizing deaths in their fight for survival. The pharmecutical industry is not interested in cures but is in the buisness of selling drugs. They are the biggest drug pushers in the world. What they have tried to do to Dr. Burzynski is nothing short of criminal and what they are doing to cancer patients in need of help is murder in the first degree. I ordered DVD as well and I will give copies to my friends and will donate as much as possible. I think it is important for people to understand and learn how to read again about google or the real fake news, AKA cnn. Get involved since this cause impacts so many of us, much gratitude and love to every1. PS: AVOID GOOGLE, they report what they want you read, same can be said about FB or any other companies owned by this criminals. Try alternative search engines I use duckduckgo.com/ but there are a few others. can sameone find his patent and post; i want to repost so that knowledge is not lost or changed! Thanks for the support. If you are talking about the duplicate patents, they can all be found here in the interactive transcript for this documentary.